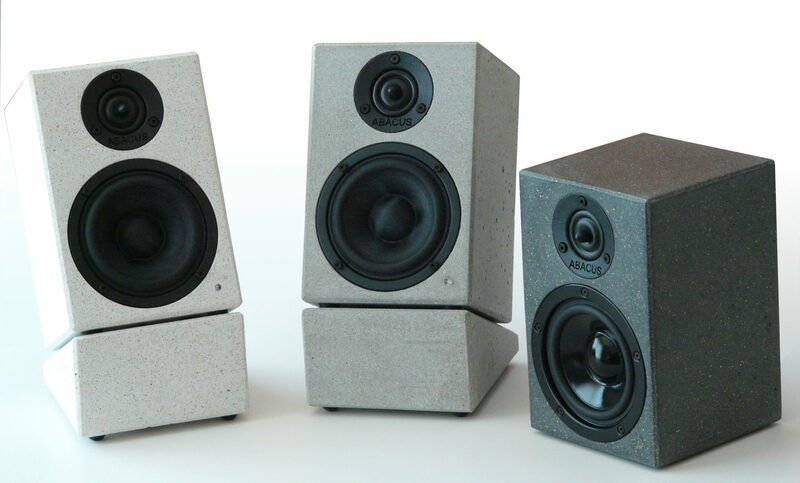 The monolit C-Box loudspeakers are the smallest solutions for high-end sound quality. 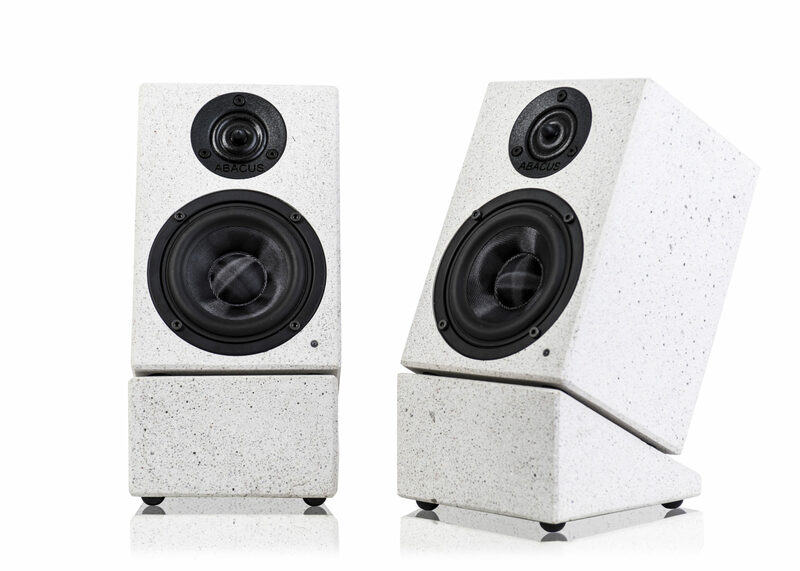 These active speakers are a very good example for form follows function. 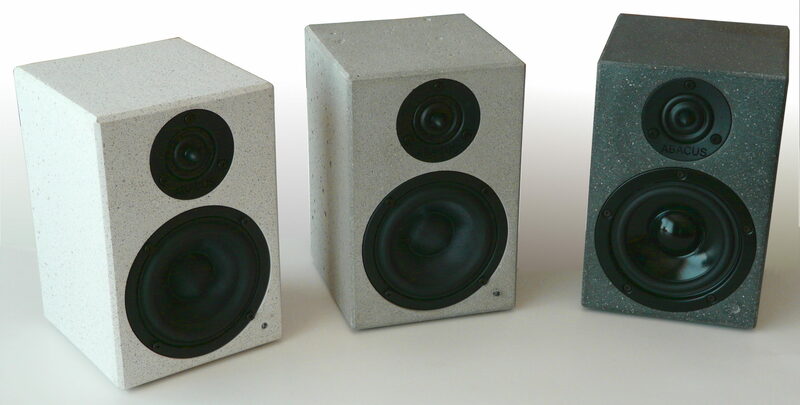 A cuboic concrete housing for a tweeter, a midwoofer and an active unit. 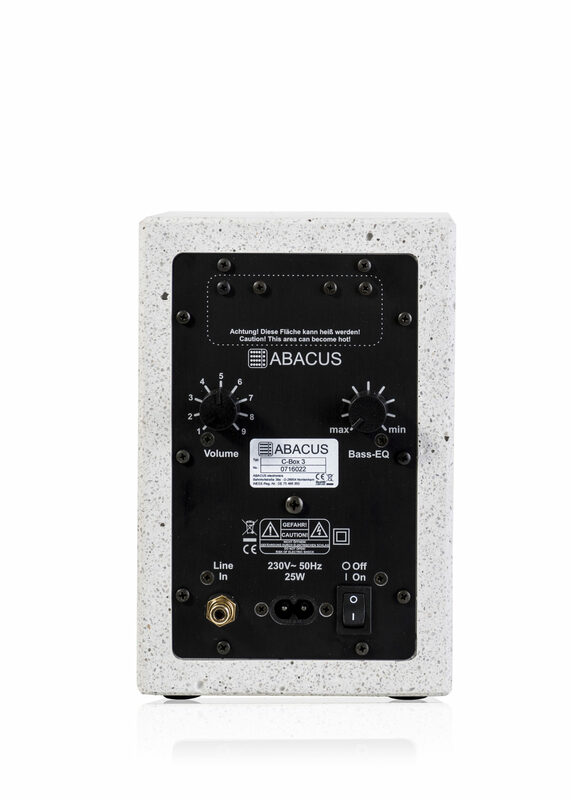 The original design is from ABACUS-electronics and we at monolit-speakers produce the C-box with concrete. In contrast to the wooden version, the monolit concrete variant has a more defined design in the details. 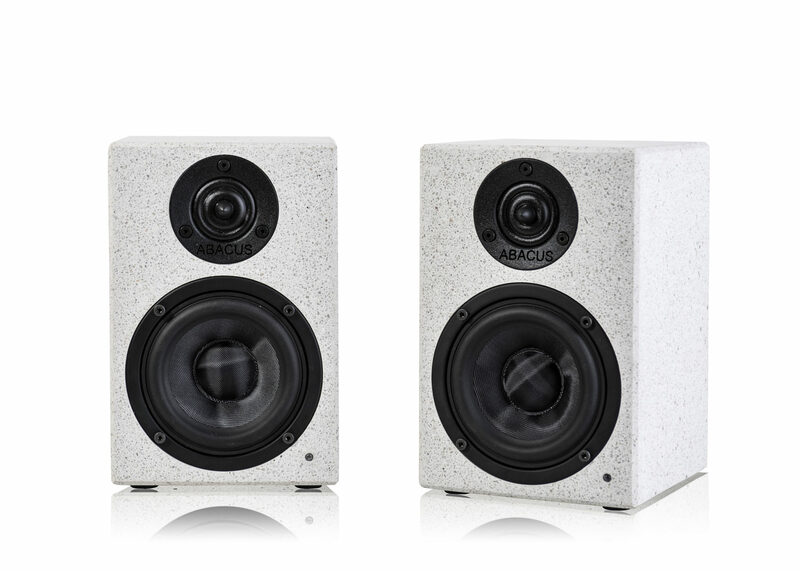 The newest model, C-Box 3, is the number one studio monitor loudspeaker in Germany and the best desktop loudspeaker on the market.